Peru’s nail-biter of an election is finally about to be settled. After an inconclusive first round result and an ugly second round campaign, Pedro Pablo Kukzynski, widely known as PPK, looks set to eke out the narrowest of victories over Keiko Fujimori. If his triumph is confirmed, this is something of an upset. PPK, a 77-year-old former prime minister and finance minister, seemed like a relatively lacklustre candidate coming out of the first round, and Fujimori enjoyed a fairly decisive lead in most polls until the immediate run-up to the election, when she and PKK seemed to get locked in a tie. But PPK’s comeback isn’t so much a ringing endorsement of his tired, technocratic campaign as a mark of deep concern about Fujimori’s democratic credentials. This unease stems principally from the record of her father, Alberto, who was president from 1990-2000. Indeed, memories of the electoral fraud allegations surrounding Fujimori senior’s election in 2000 prompted PPK to express concern that it could happen again. Fujimori’s father is a deeply divisive figure. His supporters credit him with stabilising Peru’s economy after hyperinflation and a debt crisis during the 1980s. They also laud his role in neutralising the Maoist Shining Path guerrilla movement. He is also currently serving a 25-year prison sentence for corruption and human rights abuses. 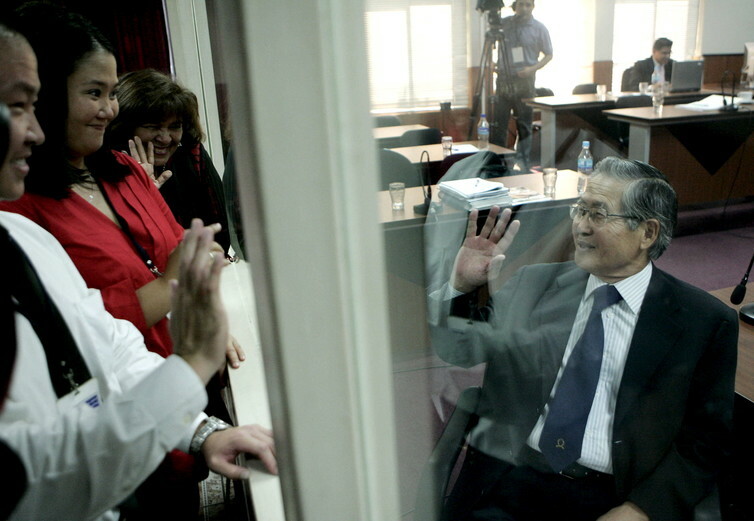 Alberto Fujimori nonetheless retains a loyal following, and Keiko, who served as first lady alongside him from 1994-2000, campaigned on his legacy. In particular, she pledged to implement a state of emergency to tackle insecurity in Lima, and to isolate criminals in remote Andean prisons. She was met with massive demonstrations in the run-up to both rounds of the election. There was widespread concern that she was surrounded by figures implicated in the old regime’s worst abuses, and that she might even pardon her father (though she insisted she wouldn’t). PPK also sought to play to these concerns, focusing his campaign on tackling corruption, and framing the election as a contest between democracy and dictatorship. And along with the anti-Fujimori demonstrations, he secured a vital endorsement from the third place candidate in the first round, Veronika Mendoza of the left-of-centre Frente Amplio. In an unlikely alliance of right and left, Mendoza rallied her supporters to back the right-of-centre PPK, warning of the dangers of a return of “Fujimorismo”. It seems to have paid off – but PKK will face serious challenges once in office. The broad coalition that has backed him will soon prove fragile. There was little to distinguish the two candidates’ economic platforms: both supported continuity of the resource-driven, relatively orthodox economic model which has delivered consistently strong growth since the early 2000s. PPK’s erstwhile left-of-centre supporters regarded him as little more than the lesser of two evils, especially given some of the vitriolic rhetoric he and his supporters aimed at them in the first round campaign. 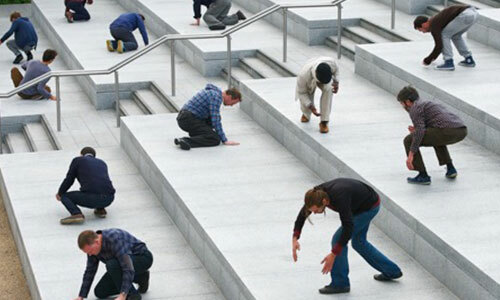 Therefore, there is a very real risk that disillusionment with a PPK government would set in relatively quickly. 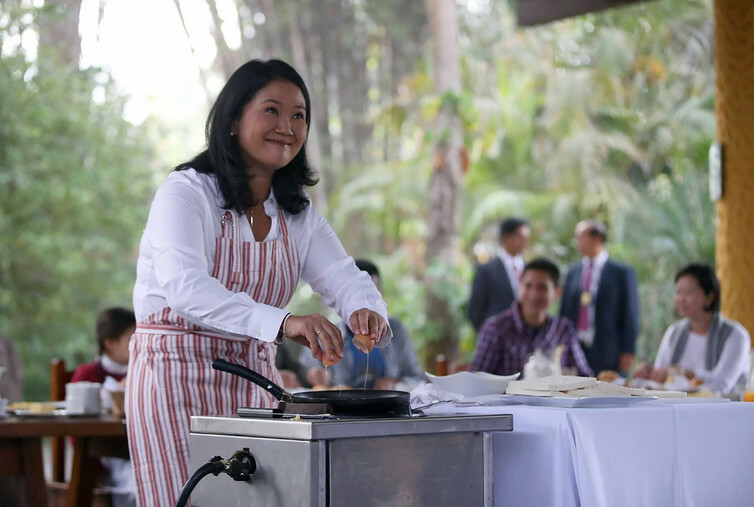 PPK also faces a Congress in which Fujimori’s Fuerza Popular party now has a clear majority, and is likely to work with her and her supporters in order to legislate effectively. Indeed, in many ways, Fujimori and her party are a more natural match for PPK than his erstwhile allies on the left. PPK himself endorsed Fujimori in her unsuccessful first presidential run in 2011. But whatever efforts he makes to diffuse the tension, and however centrist his governing style turns out to be, political instability is a very real risk. Since the fall of Alberto Fujimori, Peruvian elections have tended to be volatile, but stability has prevailed in the intervening years, despite a string of presidents with consistently low approval ratings. What’s different this time is that the left, which has not been a strong political force in Peru, has for once been mobilised to real effect. The election has roused a new generation of traditionally apathetic voters, especially young ones, and after playing a big part in Keiko Fujimori’s narrow defeat, they may well take to the streets if they feel ignored. And all the while, low international commodity prices will put the country’s economic integrity at risk for some time to come. This could hobble PKK’s government early on in his tenure – and with five years to go until the election, Peru could be in for a rough ride indeed.